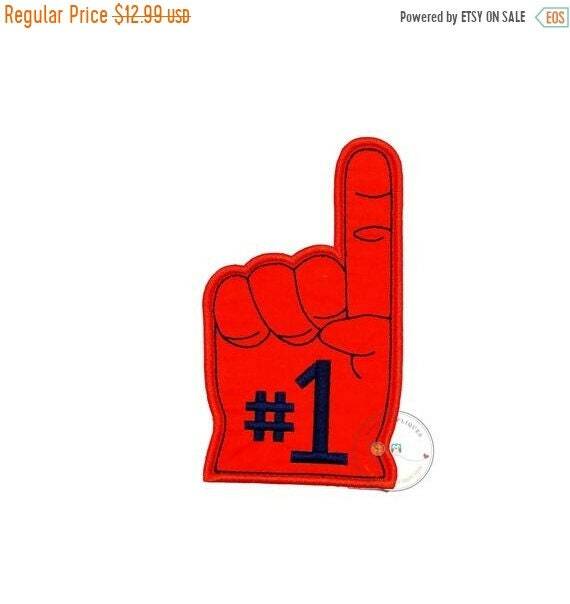 Number one foam finger applique. 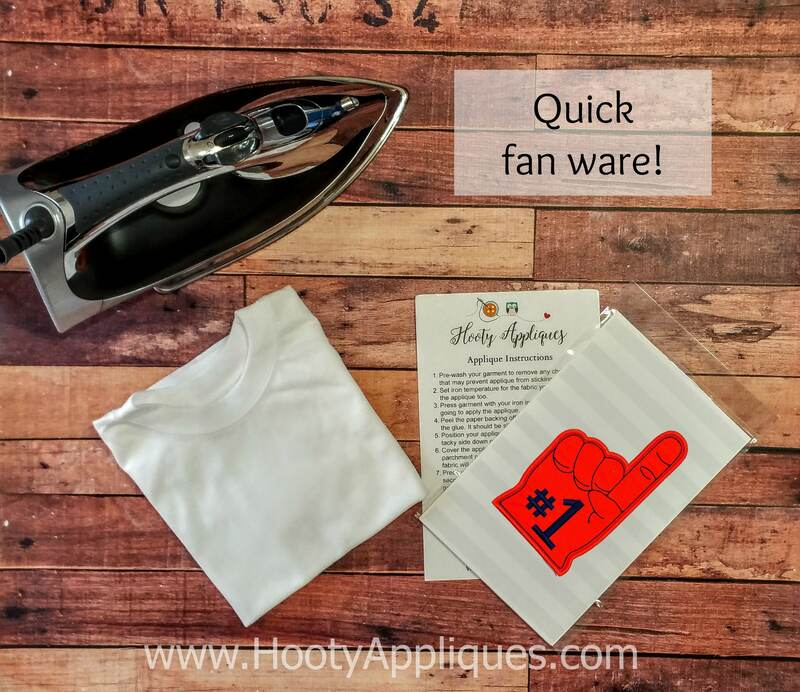 This is a fabric patch, it is not made of foam but is a replica of the beloved foam finger. Need a different color? Just ask.